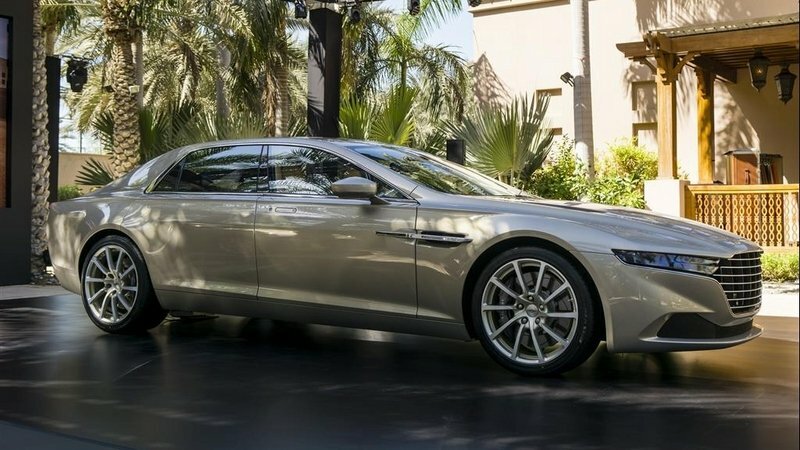 Introduced a few months ago in Dubai, the Lagonda Taraf, Aston Martin’s first production vehicle to wear the iconic name in nearly 30 years, made its European debut at the 2015 Geneva Motor Show. The Taraf’s European launch comes as a surprise, as the British initially announced the sedan would be available in the Middle East only. It turns out Aston Martin decided to broaden the Taraf’s availability to mainland Europe, the United Kingdom, South Africa, Hong Kong, and Singapore at the request of Andy Palmer, who became the company’s new CEO in 2014. "Opening up the Lagonda Taraf to an increased number of customers around the world was a high priority for me as soon as I joined Aston Martin late last year. I wanted to be able to offer this exceptional saloon to the potential owners from around the globe who have been enquiring about it, and I’m very happy that we have been able to expand the Lagonda proposition," Palmer said in a statement. 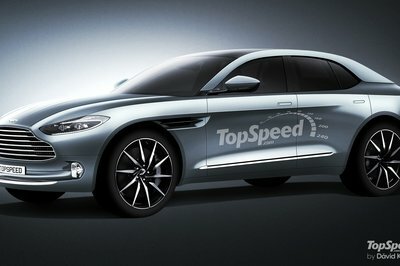 Although Aston Martin has yet to announce when the sedan will go on sale, it did mention the Taraf has been re-engineered to become available with either left- or right-hand drive. 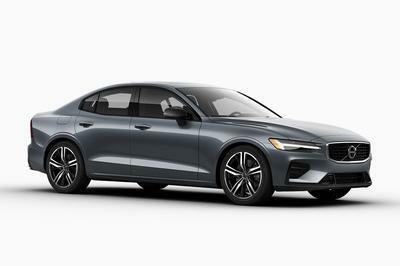 Unfortunately, the Brits have no plans to bring it to the U.S. Only 200 examples will be made, with pricing expected to start from around the equivalent of $450,000. In fact, due to the highly bespoke nature of the car, the Taraf could fetch in excess of $600,000, which would make it pricier than a fully specced Rolls-Royce Phantom. 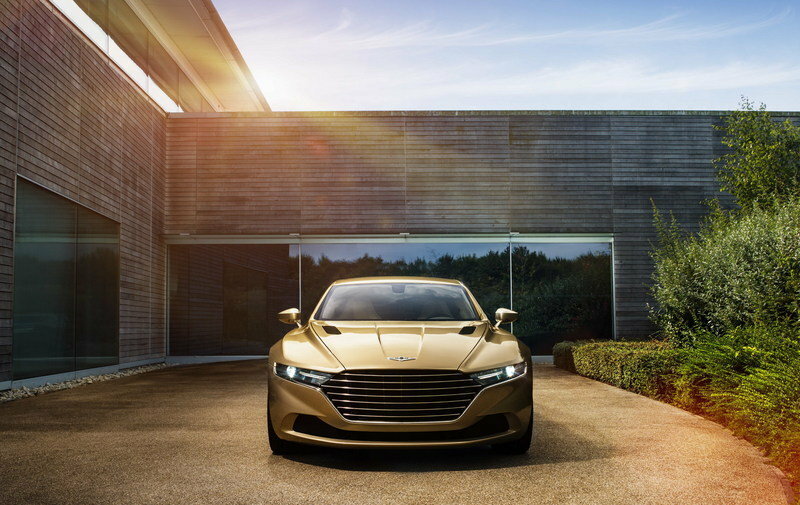 Continue reading to learn more about the Aston Martin Lagonda Taraf. This is big news for wealthy Aston Martin enthusiasts in Europe and Asia, who can now purchase the V-12-powered Lagonda. 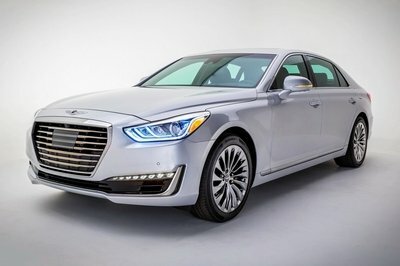 The announcement also puts an end to some of the frustration caused by the initial statement claiming the sedan will only be offered in the Middle East, and it will bring more cash to Aston Martin’s nearly empty coffers. With production limited to only 200 units, it is very likely demand will outweigh supply, which will work in Aston Martin’s favor financially, while also increasing the nameplates prestige. On the other hand, I find it surprising that the Brits have decided not to make the Taraf available to the U.S. 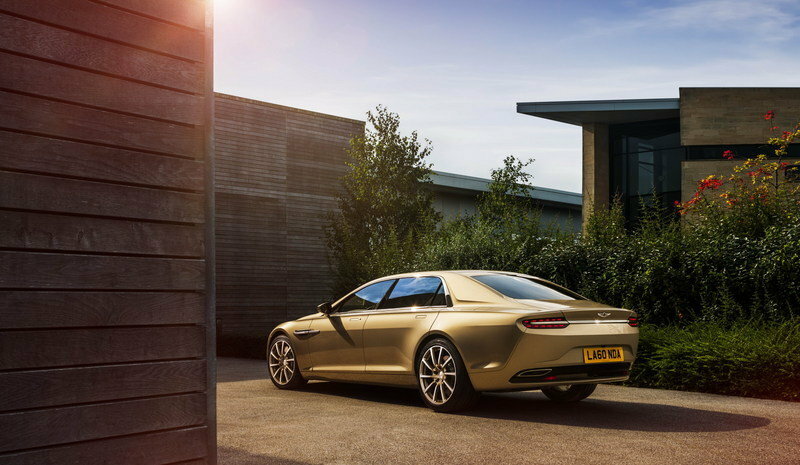 The first production Lagonda since 1990, the Taraf is the spiritual successor of the V-8-powered Aston Martin Lagonda and the most luxurious vehicle in the company’s lineup as of 2015. Visually, the Taraf carries distinct Aston Martin design elements, including its signature front grille, as well as unique features of its own, such as the slim headlamps and taillights. Draped in high-grade leather, soft surfaces, and metal inserts, the interior blends iconic Lagonda luxury with Aston’s race-bred sportiness in a package that very few mainstream manufacturers can match. Powering the Lagonda Taraf is Aston Martin’s proven 6.0-liter V-12 engine, which comes as no surprise given the sedan was built on the VH architecture underpinning every sports car in the company’s current lineup. Although the Brits have yet to announce output figures, I expect the Taraf to boast similar performance figures as the Rapide S, which has 552 horsepower and 465 pound-feet of torque on tap. 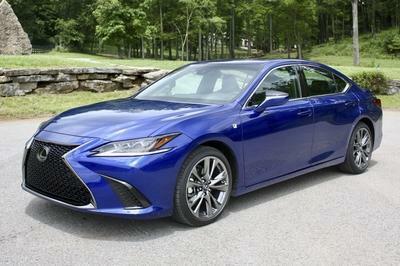 I also expect it to sprint from 0 to 60 mph in less than five seconds a reach a top speed in excess of 200 mph. Aston Martin is today announcing that the luxurious new Lagonda super saloon will be made available, in strictly limited numbers, to more customers around the world. Aston Martin will now accept orders for the Lagonda Taraf – the latest in a proud line of saloons revered worldwide as ‘the finest of fast cars’ – from prospective owners in more major markets. It is now available to clients in EU legislation-compliant Continental Europe, the United Kingdom and South Africa, with the Lagonda Taraf now re-engineered to be available in either left or right-hand drive. Initially available only to buyers in the Middle East, where it was launched in Dubai late last year, the Lagonda Taraf is being built in a strictly limited small series of no more than 200 cars. The return of Lagonda follows in the wake of other bespoke special projects by Aston Martin such as the creation of the extreme Aston Martin Vulcan supercar, Vantage GT3 special edition, One-77, V12 Zagato and the CC100 Speedster Concept. 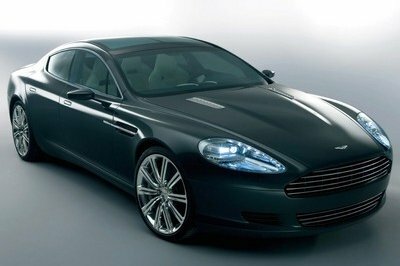 Based on the brand’s almost infinitely flexible VH architecture, the saloon draws inspiration from the highly sought-after William Towns-designed Lagonda of 1976 and features many of the same cutting edge engineering techniques seen in modern Aston Martin sports cars, such as the extensive use of carbon fibre body panels. The car is hand-built by the finest craftsmen and women at Aston Martin’s state-of-the-art manufacturing facilities in Gaydon, Warwickshire, in a dedicated building previously given over to the creation of the One-77 supercar. The 6.0-litre V12-engined super saloon is being offered to clients through Aston Martin’s VIP sales programme with precise pricing details remaining confidential, and likely to be significantly different in each case due to very high levels of bespoke content. Naturally, each Lagonda customer will have the option of ensuring their car is truly unique by personalising it via the popular Q by Aston Martin bespoke service. Dr Palmer said: “As a result of today’s announcement we anticipate very quick expressions of interest from customers around the world, many of whom will want to add Lagonda to their luxury and sports car collections.